Members of The Church of Jesus Christ of Latter-day Saints have a love-hate relationship with the term, “Mormon” and now with the announcement Aug. 16 from Pres. Russell M. Nelson to abandon its use, Church members, journalists and others outside the faith will have to wrestle to what degree they abide by the wishes of the Church’s prophet-president. In different times and seasons in its history, the Church has alternately embraced and rejected the term “Mormon” and “Mormonism.” In more modern times, it encouraged the use of “LDS’ or “LDS Church” as a shorthand that was seen as more acceptable and respectful than “Mormon.” Most recently, the Church undertook an effort to change the usage of the Church’s name prior to the 2002 Winter Olympics hosted in Salt Lake City. Historically, the “Mormon” nickname has its roots as a pejorative reference to followers of Joseph Smith and the Book of Mormon. There is no documentation of when it first came into use, but the first widely published newspaper account of Joseph Smith and his fledgling Church used the term and similar ones. James Gordon Bennett Sr. wrote one of the first widely read accounts of the “Mormonites” in 1831, that was published in the New York Courier and Enquirer. Bennett eventually become the influential founding editor of one-time largest circulation newspaper in America, the New York Herald. Bennett penned a demeaning and negative account, based on interviews of local people about Joseph Smith and the Church. Throughout the article, the terms “Mormonism,” “Mormons’ and “Mormon Church” were already in vogue, just a year after the Church was officially organized with its formal, God-given name. In 1859, the term was well entrenched among the Eastern press. In what is recognized as the first newspaper question-and-answer interview, another famous New York editor Horace Greeley quizzed Brigham Young in Salt Lake City about “Mormons,” which Brigham Young said was a term used by “enemies” of the Church. Horace Greeley — Am I to regard Mormonism (so-called) as a new religion, or as simply a new development of Christianity? Brigham Young— We hold that there can be no true Christian Church without a priesthood directly commissioned by and in immediate communication with the Son of God and Savior of mankind. Such a church is that of the Latter-Day Saints, called by their enemies Mormons; we know no other that even pretends to have present and direct revelations of God’s will. For the past 17 years, Latter-day Saints have again learned to live with the title “Mormon,” while still asking (and being largely ignored) the world to use the formal name of their Church, The Church of Jesus Christ of Latter-day Saints. In 2009, I researched 20 years of the official Church’s position in dealing with the usage of “Mormon” branding. Many had thought the debate was settled because of the advent of the Internet and “Search Engine Optimization.” “Mormon” is simple key word that will be forever show up in online searches including “tags,” “keywords” and headlines. The Church had adopted the URLs “Mormon.org,” “mormonnewsroom.org,” “Mormonand gay.lds.org” and “lds.org.” What comes next remains to be seen. A Feb. 23, 2001 letter from the Church’s First Presidency was read in local congregations. 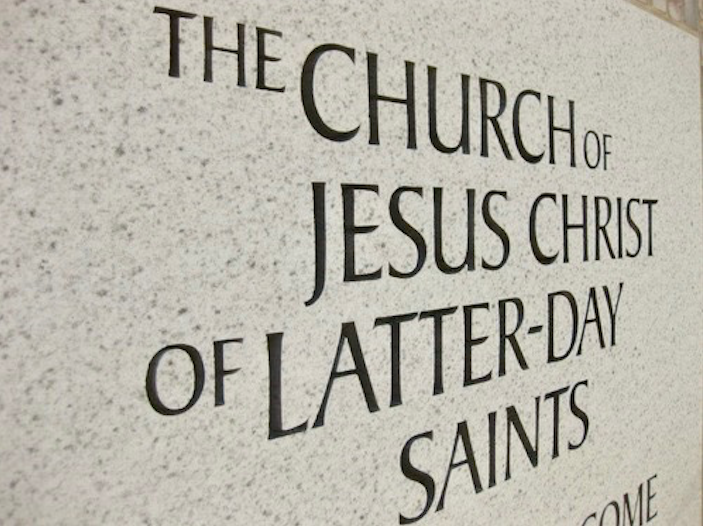 Members and leaders were asked to refer to themselves as Latter-day Saints, rather than Mormons, and their Church by its full name, or “The Church of Jesus Christ,” or “the Church” in shorter references. A press release issued that March called on media to follow similar style. At the time, news directors and editors questioned how they would handle the change. One news director said that many Christians believe the term “The Church of Jesus Christ” is a universal name for Christianity and that some may be offended by its use directed toward The Church of Jesus Christ of Latter-day Saints. In its newest iteration, the Church’s style guide once again asks for journalists and others to refer to the “Church” with a capital “C” on second reference. While that has been the long-term style of Church publications, it’s not likely to be adopted by non-Church media outlets or writers. Such a capitalization would infer that the Church enjoys some primacy among churches. While Latter-day Saints believe in such doctrinal “restored” primacy, journalists, and their publications, which are supposed to treat all churches evenhandedly, aren’t likely to adopt the practice. Despite a request for changes in 2001, the Associated Press stylebook remains unchanged saying that the official name of the Church should be used when an article deals with official Church activities, but in other references “Mormon church” (lowercase ‘c’) is acceptable. Except for Church publications, most have ignored this call for change. Even the Church-owned Deseret News had used less wordy LDS Church in first reference in its news reporting, headlines and added LDS to the “Church News” section for a time. It has published the Mormon Times for some time. The New York Times and most media outlets, still widely use the name Mormon church, Mormon faith, Mormonism and Mormons, but many manage to get in the formal name of the Church somewhere in articles about Church activities. 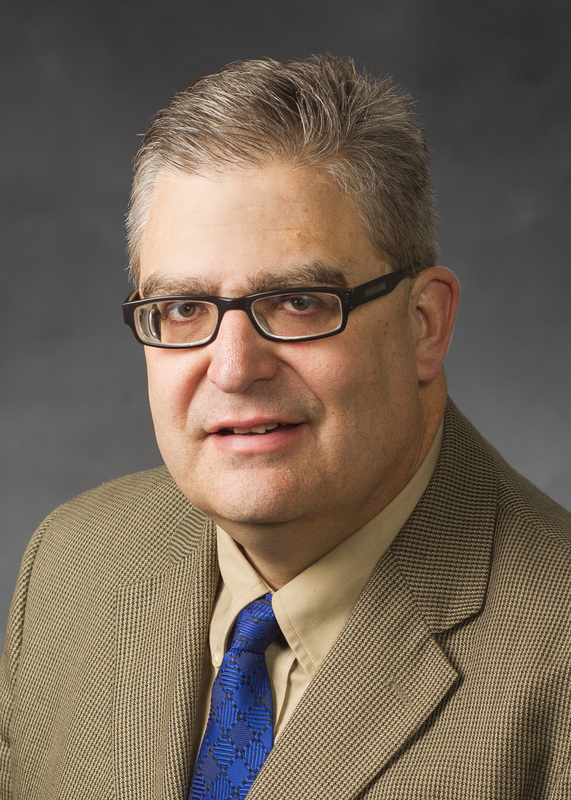 It is interesting that the most recent statement wants Church members to disown the term “Mormon.” In June 2008, Elder Lance B. Wickman, general counsel of the Church, sent publishers of major newspapers, TV stations and magazines a statement asserting intellectual property rights of the term “Mormon.” He asked journalists to respect the differences between the polygamist groups and The Church of Jesus Christ of Latter-day Saints and not use that legally protected term to describe members of polygamist groups. Before the 2002 Olympics, when the Church reasserted its right to be called by its formal name and identified as a Christian faith, some media outlets modified usage. However, “Mormons” and “Mormon church” seems to be moniker that Latter-day Saints may be forever saddled with. In interfaith work and work with news media, Latter-day Saints ought to appeal to co-religionists’ and journalists’ sense of ethics and respect. However, they must also understand that change may not come quickly or even at all. I remember when members were counseled by the prophet to have Mothers not work outside the home. Those in my Elders Quorum at the time used up the whole hour of our priesthood meeting debating as to why that counsel did not apply to them. I find it amazing to see again, people doubting and/or try to find alternative solutions to what the Lord has counseled. I am no longer a Mormon. I am a member of The Church of Jesus Christ of Latter Day Saints. So let it be written...so let it be done. Let the word "Mormon" be stricken from all the..... ;) I'd rather have the task of working on the usage of the word "Mormon" in my vocabulary as apposed to fleeing my home in the middle of winter due to persecution. Pioneer Latter Day Saints have had to endure much more than what we are asked to do. Let us be faithful and show the Lord that our hearts are turned to Him and not say, "This is a hard thing." "Do it." Can you imagine the impact if the Choir were to become known as "The Choir of the Church of Jesus Christ"?